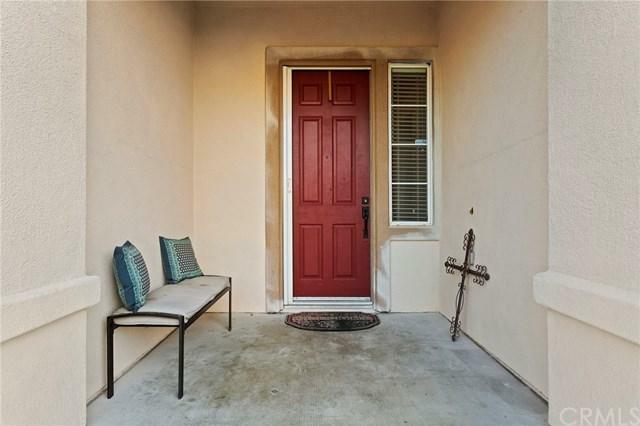 Adorable Upgraded single story home in a beautiful neighborhood of Mariposa in Menifee. Updated Kitchen with Newer appliances, newer Quartz counters. 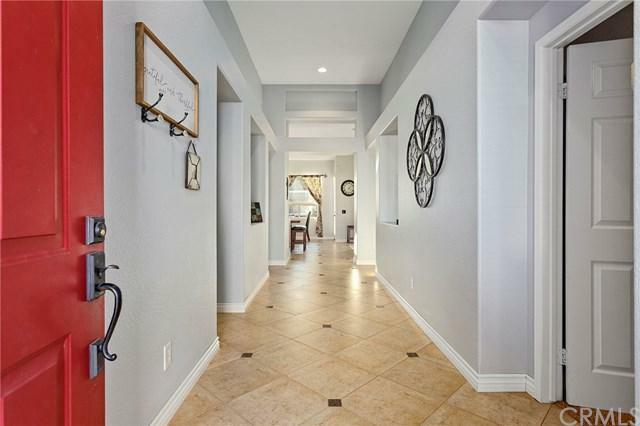 Beautiful upgraded tile flooring throughout the wide entrance and hallways, kitchen and dining area. Family room just off the kitchen has a gas log fireplace for a real cozy setting with lots of natural lighting. Nicely painted and newer carpet too. Nice size master with slider door to the backyard. 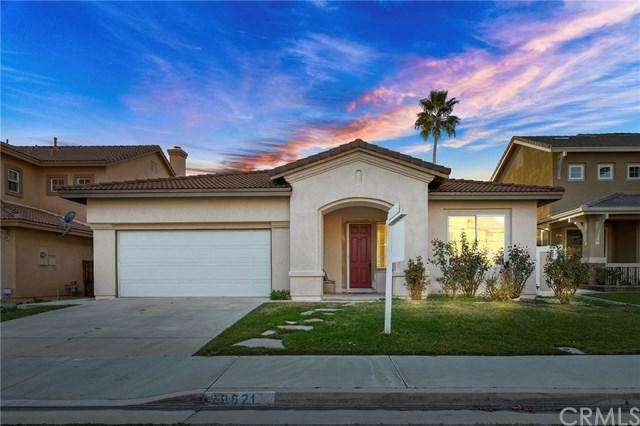 Open bath area w/ a large walk-in closet, dual sinks with s Adorable Upgraded single story home in a beautiful neighborhood of Mariposa in Menifee. Updated Kitchen with Newer appliances, newer Quartz counters. 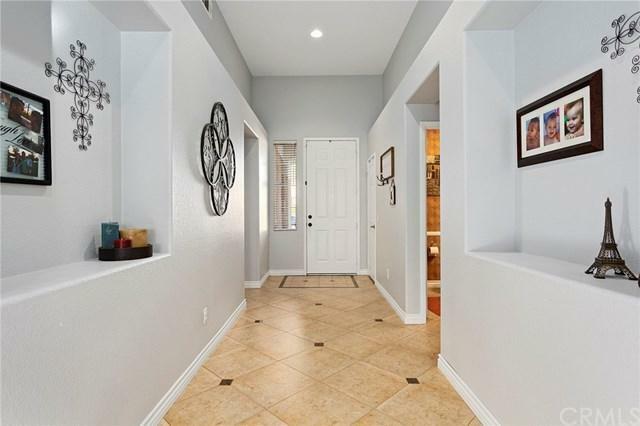 Beautiful upgraded tile flooring throughout the wide entrance and hallways, kitchen and dining area. Family room just off the kitchen has a gas log fireplace for a real cozy setting with lots of natural lighting. Nicely painted and newer carpet too. Nice size master with slider door to the backyard. Open bath area w/ a large walk-in closet, dual sinks with separate tub and shower. Jack and Jill bedrooms with shared bathroom. Plus a nicely updated guest powder-room. Good size separate laundry-room with sink. This home has an inviting back yard with gas fire pit and newer vinyl fencing on two sides. Great well kept home and neighborhood. Newer AC and Water heater. Outside has been freshly painted. Lower tax area and very low HOA.